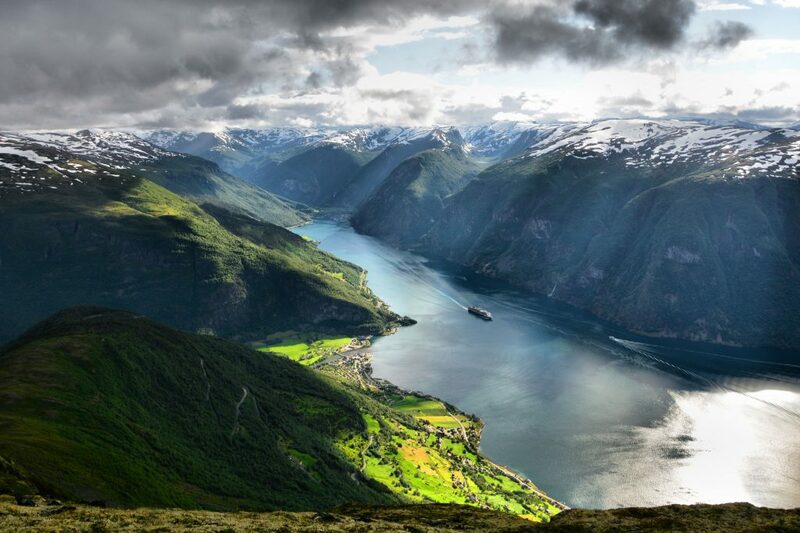 According to National Geographic the Sognefjord, which happens to be Norway's longest and deepest fjord, "offers the most dramatic fjord landscapes". The Sognefjord is located in the middle of Fjord Norway, and you will find some of the wildest and most breath-taking views there. A number of UNESCO-listed fjords and tall mountains overlooking them are only a few things on traveler's menu for this tour. 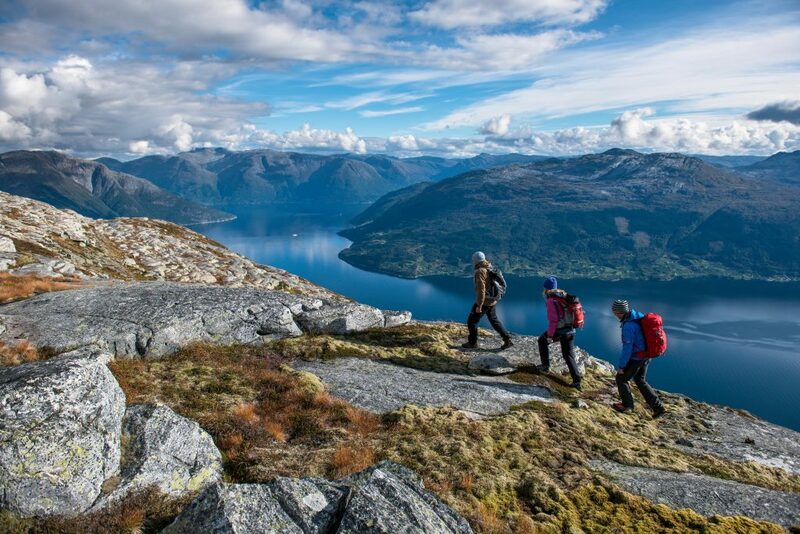 Here you will see all the reasons why Norway is a living manifestation of raw and harsh beauty of the Northern nature, attracting thousands of travelers from all over the world every year. 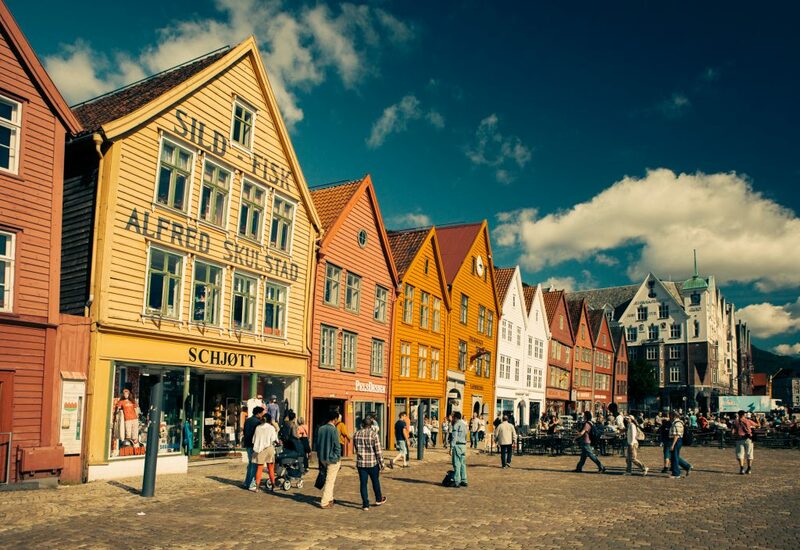 The Sognefjord Roundtrip tour includes a spectacular journey by boat within the beautiful Sognefjord followed by one of the most beautiful train rides in the world by the famous Flåm Railway. The trip can be completed in just one day or as a longer journey over several days. You will travel all the way from Bergen to the innermost part of the Aurlandsfjord – the village of Flåm by boat. No rush and absolutely no hassle, all you need to do is enjoy your cruise and all the amazing views along the way to Flåm. Upon arriving in Flåm, the next adventure will await for you. 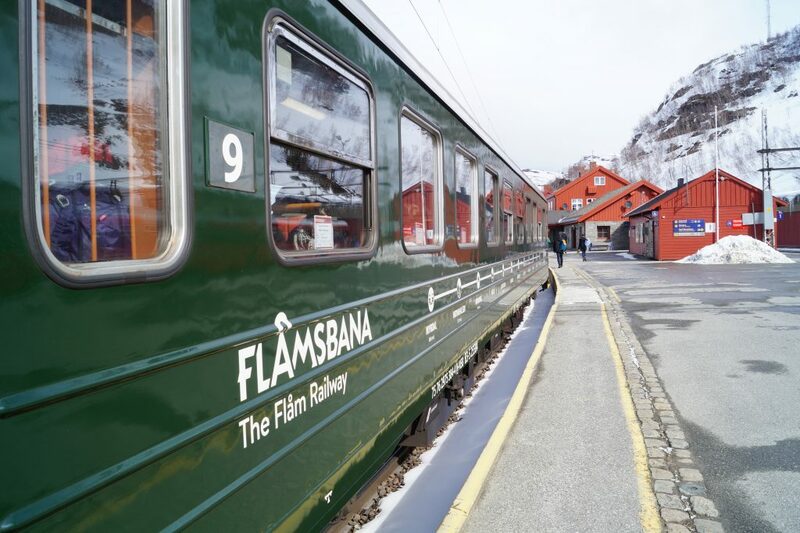 The legendary Flåm Railway is considered as one of the leading tourist attractions in Norway due to the picturesque landscape it offers. There is absolutely no better way how to enjoy the very best of Western Norway’s raw beautiy and picturesque scenery than taking this train. 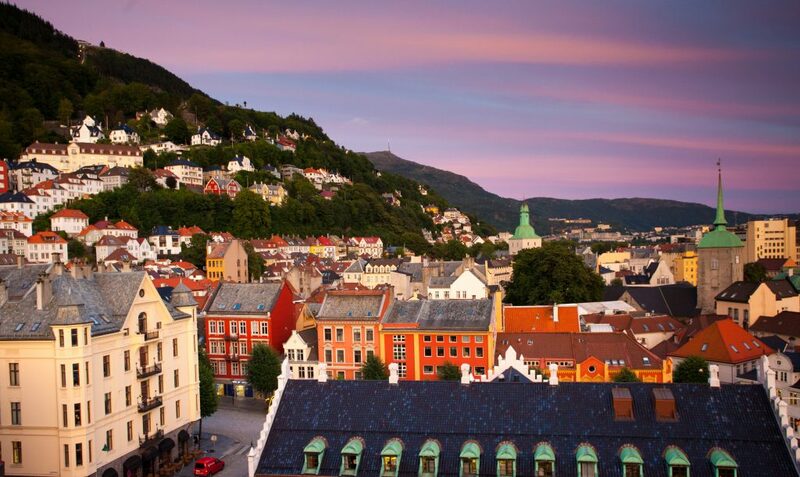 The train will take you to Myrdal where you must proceed to the Bergen Railway to conclude your tour by going back to Bergen. Your tour itinerary will be issued and sent via e-mail. Please do not forget to check it!